Actor Sahil Khattar who is currently prepping up for Kabir Khan's 83, along with other actors for the cricket biopic can't hide his happiness. The actor met his idol Pankaj Tripathi during the training sessions. 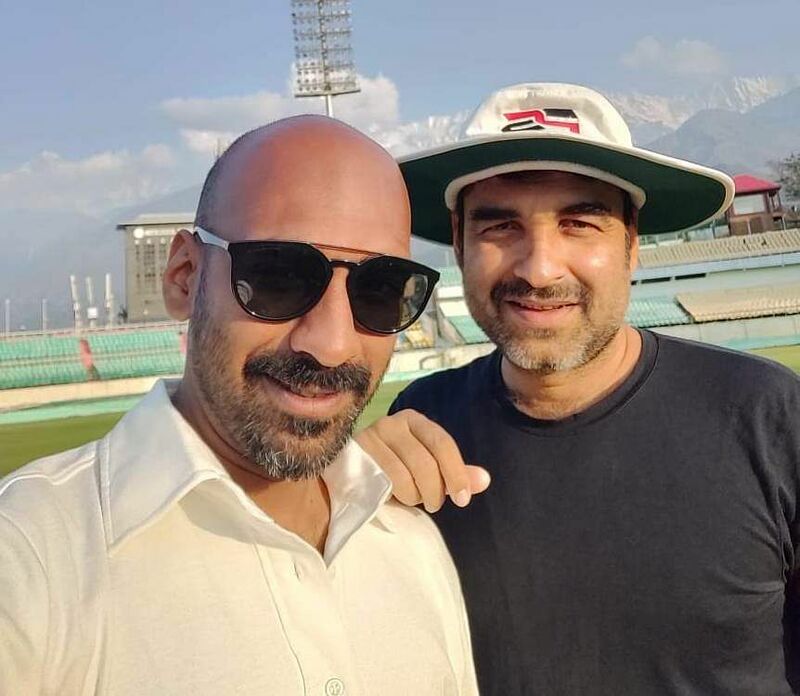 Sahil who will be playing the role of Syed Kirmani interacted with Pankaj Tripathi who has been roped in to play Man Singh, who was the manager of 1983 World Cup-winning cricket team. In fact, Sahil also shared his learning from the digital medium with the Pankaj. "He (Pankaj) also has a web series coming out. I guided him a bit. The fact that besides being a great actor, he understands and respects my understanding when it comes to digital is truly incredible. Hats off to his modesty, friendship and openness as an actor," he says.